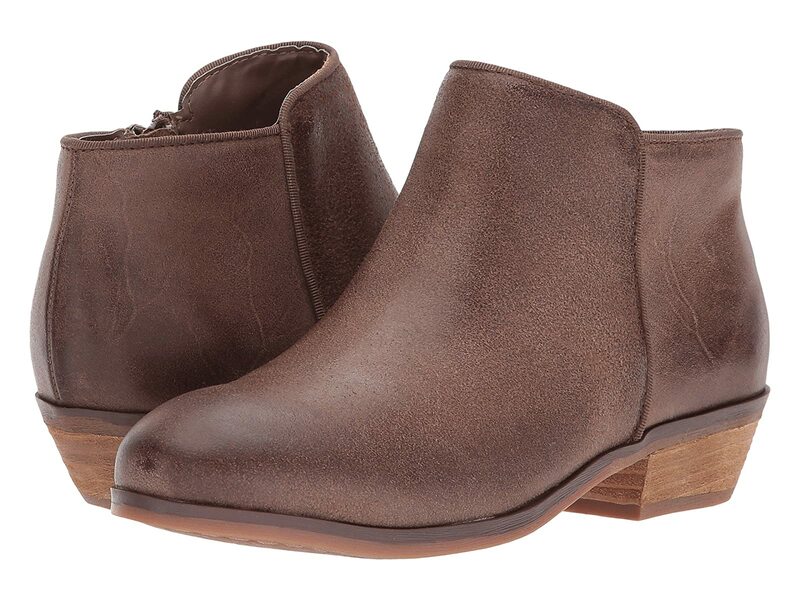 Take on the day in the versatile Rocklin bootie from SoftWalk®. Premium leather or suede upper with a round toe. Side zip closure with tassel for easy on and off. Features antimicrobial brushed microfiber lining with foam backing for all-day comfort. Leather-lined dual-density footbed with heel and arch inserts for added comfort and support. Real calf fur has been artificially dyed and treated. Fur origin: China.